It's a wrap! The inevitable has happened, with "The King's Speech" being coronated as Best Picture(pictured above). The only major surprise was "Inception" winning for Best Cinematography. For some reason, the pundits thought Oscar voters cared that Roger Deakins was due for an Oscar (Cinematography). I should have stuck with my gut feeling and predicted Inception. In the end, I predicted 19 out of 24 categories. Not too shabby! - Anne Hathaway and James Franco were surprisingly awkward together. - When they played the actual "king's speech" during the Best Picture (along with the fact that it had already won Best Director) you knew it was gonna be "TKS"
- Loved the film clips throughout the show. - Overall, the show was well produced and a good improvement on last year, but I felt it was still lacking a bit. Once again, I salute the nominees for an enjoyable year at the cinema. 2011, the bar is raised! Now that the Oscars are less than a week away, I think it's a good time for me to list my favourites of the year and finally put 2010 to rest. As I posted in an earlier link, it really was a great year at the cinema. Here is my "Best of 2010", starting with my #1 pick - "The Social Network". What a great film! It’s a shame they didn’t really campaign for the Oscars, as Sean Penn and Naomi Watts were really in top form. 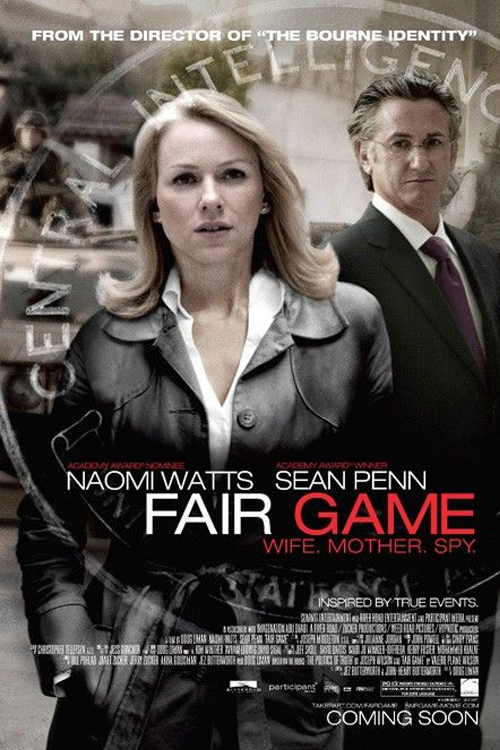 “Fair Game” gives you everything you want from a political drama, with strong performances and a smart, intriguing script. The film tells the story of how misguided intelligence about weapons of mass destruction lead to the unwarranted attack on Iraq. It’s really interesting to see how they throw Valerie and Joe Wilson under the bus when things got messy. We are on the home stretch now. This is the last big one before the Oscars. I expect "The King's Speech" to do very well here. "L.A. Confidential" is a great film that requires a 2nd viewing to appreciate its brilliance. Knowing how it all unfolds in the end, you realize how really outstanding it is. It has such a rich script and an awesome cast. Not one to be missed. "Empire of the Sun" is a solid effort by Steven Spielberg. While it's not his best work, it still brings much of the ambitious Spielberg style of filmmaking. It's always great to see today's A-list actors before they hit the big time, with Christian Bale playing an overzealous (almost too much) young British expatriate who is separated from his family at the beginning of World War II. 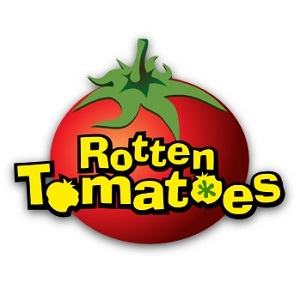 I wouldn't call it a masterpiece, but it had good cinematography, good music and a good story.